I had been to Andaman more than 2 years ago, and it was one of the best vacations I've ever had. From its pristine beauty to great under water experiences, this was a complete trip. 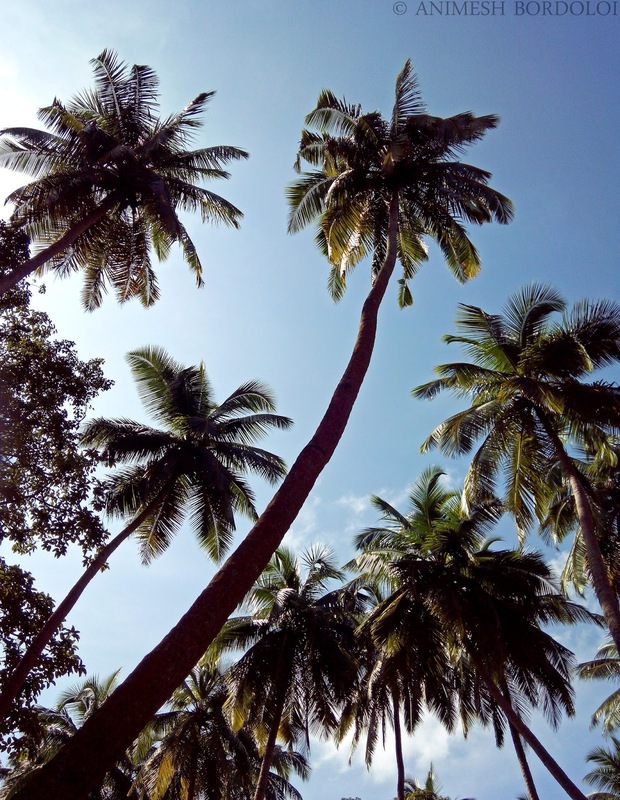 Click here for a detailed account of my entire trip to Andaman. On the 16th of November, 2014, I had visited Ross island. 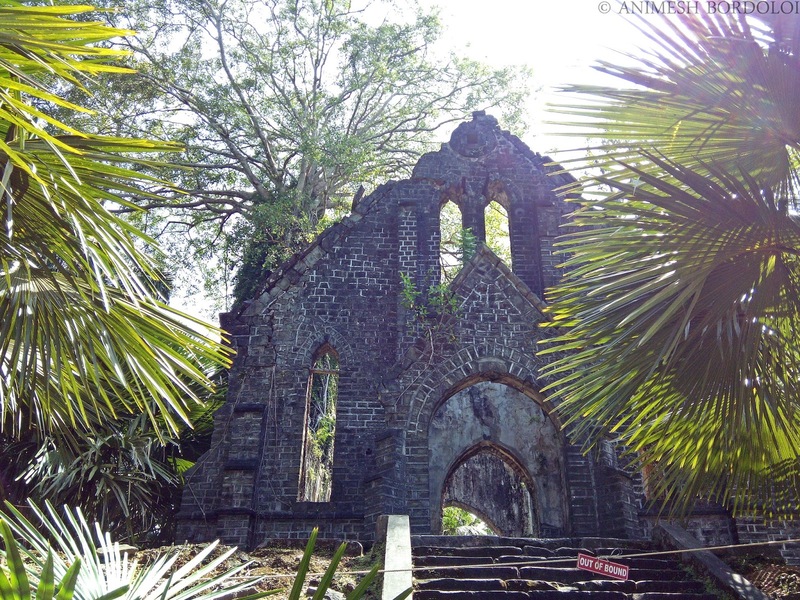 It served as administrative headquarters for the British for about 85 years, before being hit by an earthquake in 1941. 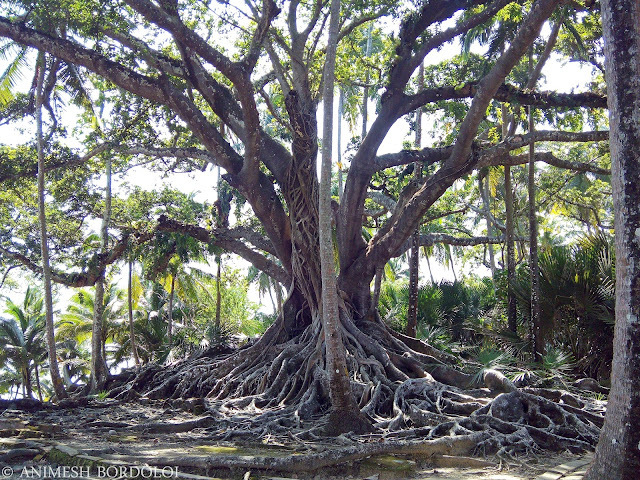 Barring the period in which the Japanese controlled the island from 1942 to 1945, it has been in a state of abandonment. The ruins of barracks, a hospital, a church, a printing press, and many such structures, are remnants of an affluent lifestyle before the earthquake. 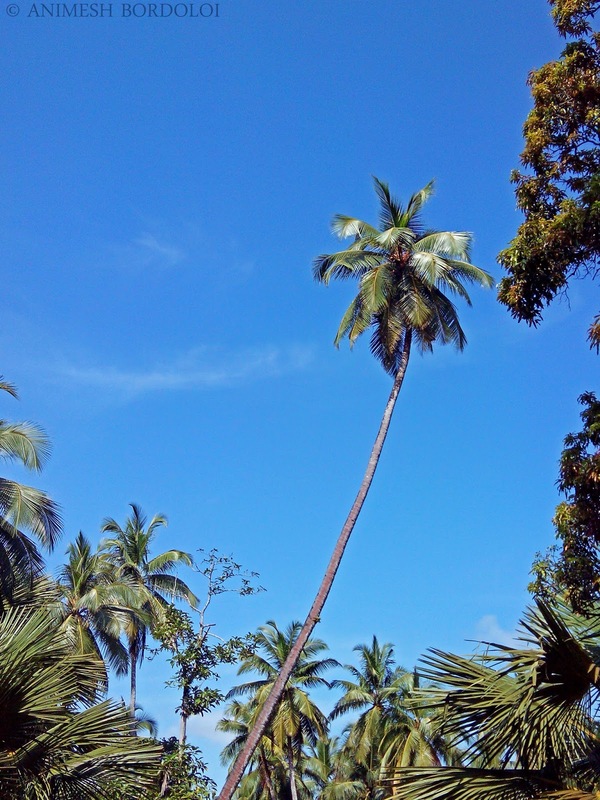 The entire island is full of trees, which makes walking around the island easier, as it provides shade. It also makes for picturesque views everywhere you look. There is also a nice beach towards the other end of the island, which is a great place to relax for a bit after long walks in the island. Ross island is just about 20 minutes away from Port Blair in a ferry. The entire island can be covered in 2-2.5 hours. 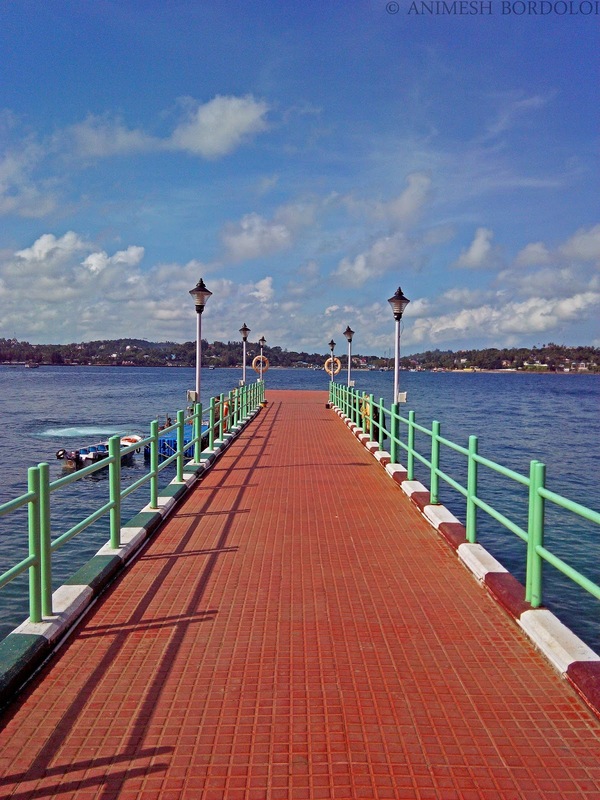 So if you leave early in the morning from Port Blair, you will make it back by lunch time for sure. 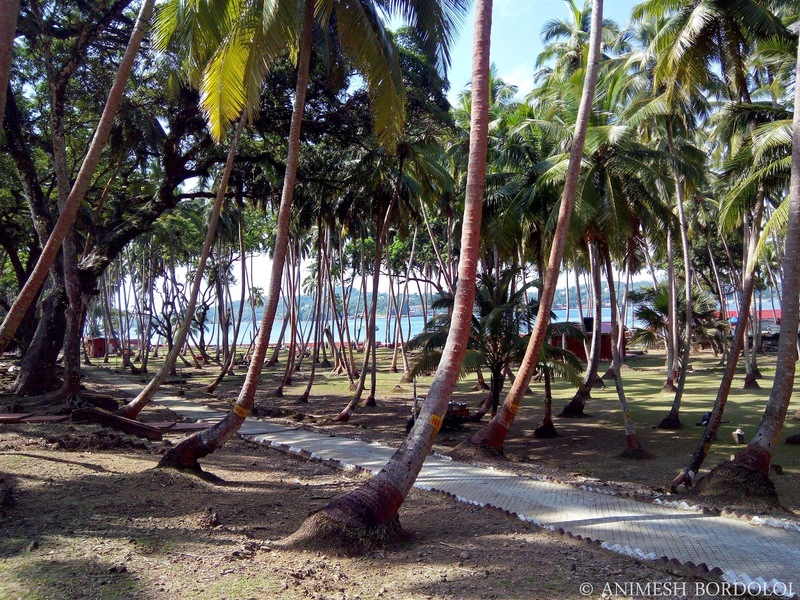 Ross island is one of the better places in close proximity to Port Blair, so I would recommend a visit here if you can spare half a day. I, for one, had a pretty good time here. I'll be posting photographs from my travels every Saturday and Wednesday. Stay tuned! And yes, I fed a deer some snacks! 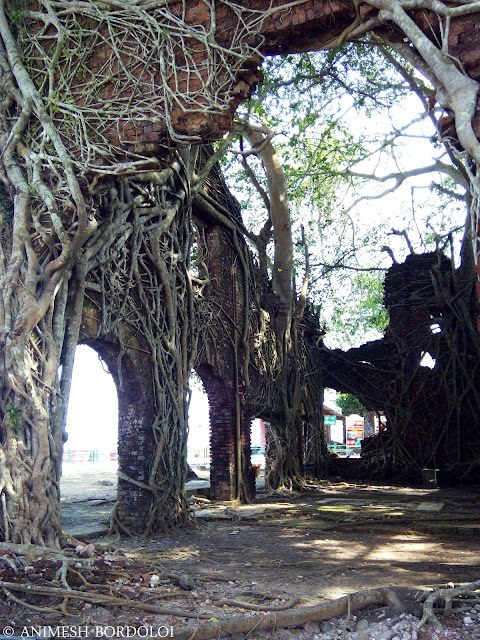 Ross island looks so relaxing, the roots has engulfed the entire abandoned structures which looks so mystical! Beautiful shots from Ross!! 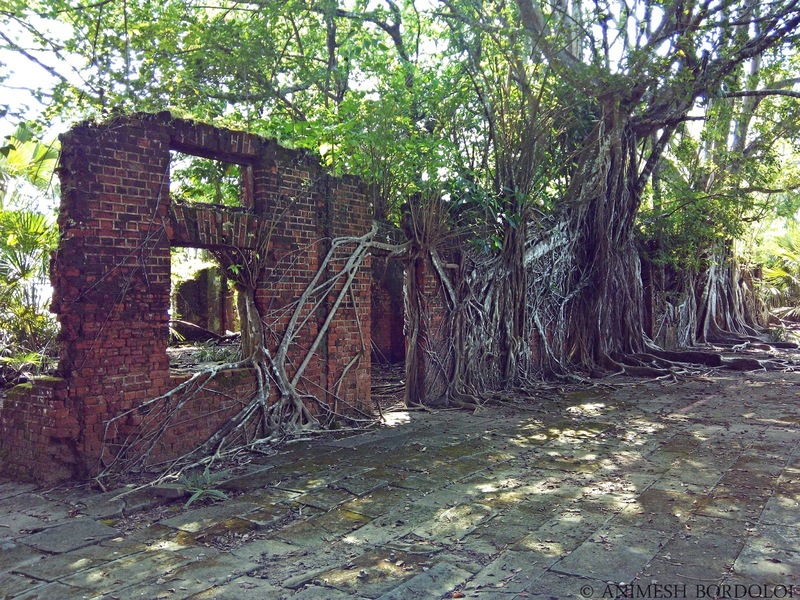 In around 70-75 years, nature has taken over most of the island, in the only way it knows.. by adding more picturesqueness, charm and beauty to it. 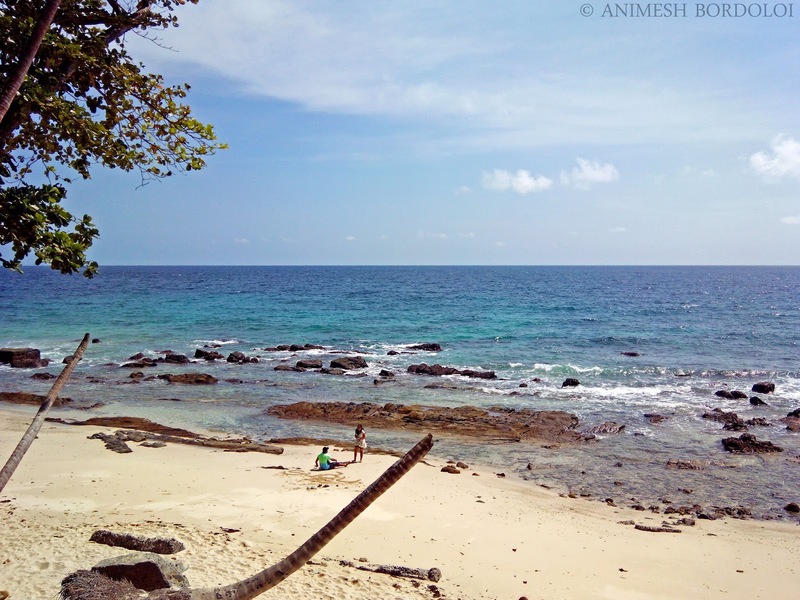 If you haven't been to Andaman yet, you should plan a trip soon. I, for one, absolutely loved it! Now this is worth adding to bucket list!! Nice post pal!! Absolutely. I recommend Andaman to be kept high up on a bucketlist for any travel enthusiast. Lovely coverage of Ross. 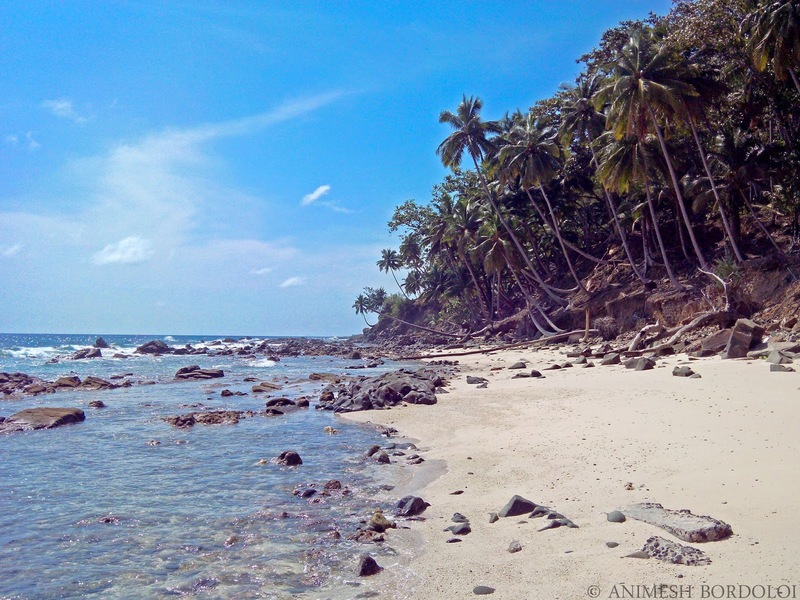 Andaman undoubtedly is one of my most favorite places ! And yes, I can understand why. 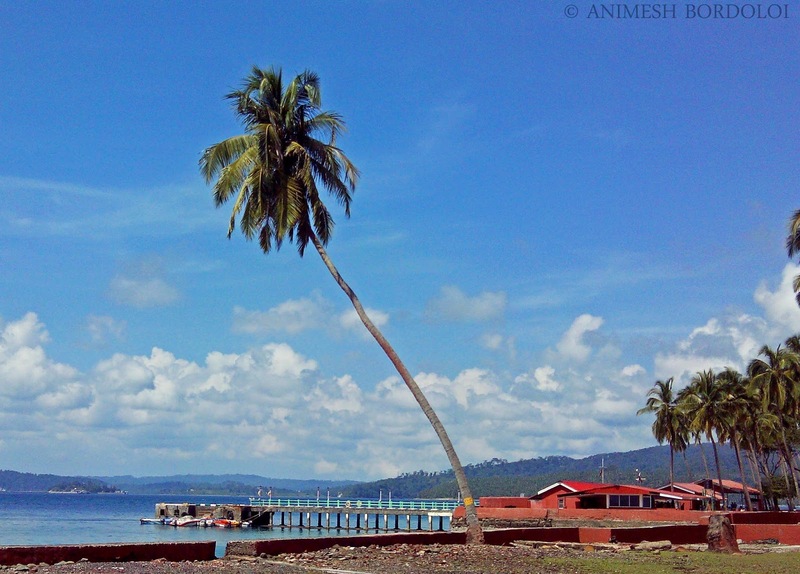 Andaman is just amazing. For me too, it is one of the best places Iv'e ever traveled to.